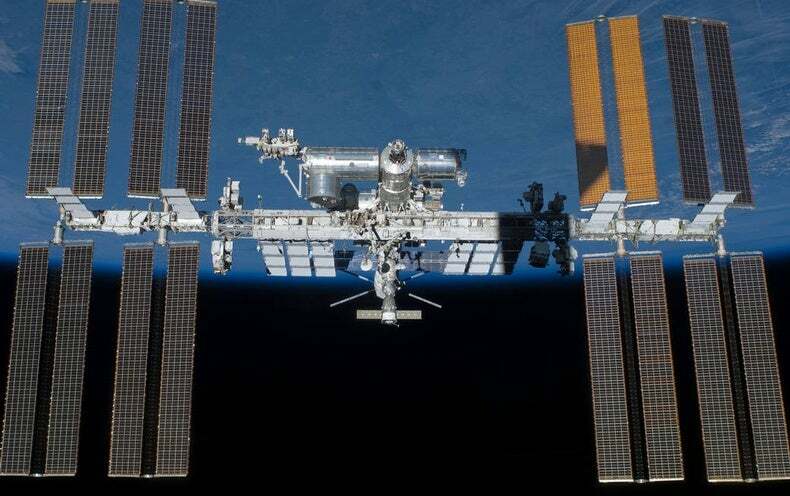 The leader of the current mission aboard the International Space Station (ISS) is hitting back against the suggestion that he or one of his crewmates might have caused the orbiting lab’s recent air leak. Russian space officials soon formed a commission to investigate the leak and its cause. And last week, Dmitry Rogozin—the head of Russia’s federal space agency, Roscosmos—announced that the breach in the Soyuz wall was a drill hole. The person who made the hole apparently had “a faltering hand,” Rogozin added, citing nearby scuff marks that likely resulted when the drill slipped. It’s this last bit—the implication that Expedition 56 crewmembers might be responsible—that apparently raised Feustel’s ire. “I can’t say enough about the performance of the crew, how we reacted, how we responded, how we stayed together and continued to work as a team, just as we always have, to ensure the safety of ourselves, the safety of the spacecraft, and the assurance of the mission priorities,” Feustel said, according to Florida Today.